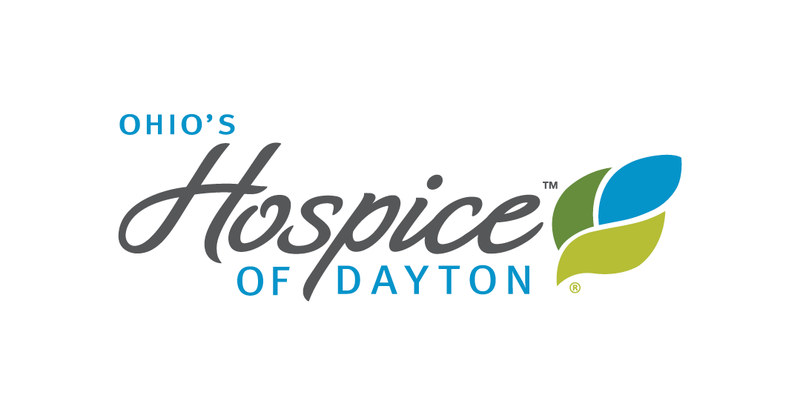 ciation for the services and support Ohio’s Hospice of Dayton provides to Veterans in the community. 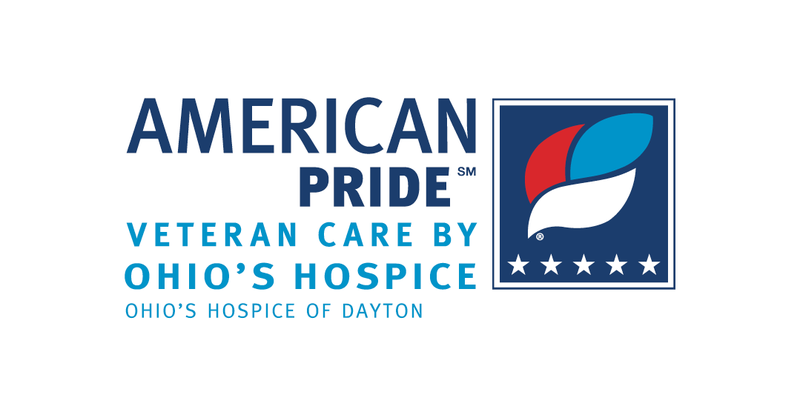 Among the first in the country to achieve national recognition from the We Honor Veterans program of the National Hospice and Palliative Care Organization, Ohio’s Hospice of Dayton established American Pride as a platform to address the unique needs of Veterans facing life limiting illnesses. American Pride honors Veterans and ensures access to all the benefits to which a Veteran is eligible. The program also provides spiritual support and addresses individual post-traumatic stress issues. Through participation in Honor Flight Dayton, Veteran pinning ceremonies and special observances and celebrations, American Pride celebrates the lives and recognizes the contributions of veterans. Miami Valley Veterans are also memorialized and celebrated at the American Pride Veteran Memorial located on the campus of Ohio’s Hospice of Dayton at 324 Wilmington Avenue. 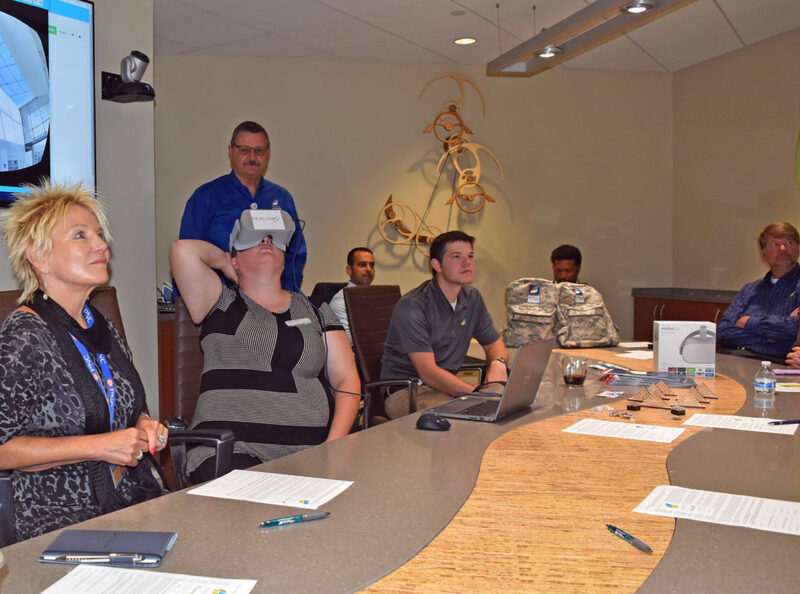 Photos and stories about local Veterans and their service are featured on a kiosk that is part of the Veteran’s Memorial “We are committed to caring for and honoring veterans as part of our mission and our American Pride program,” explains President/CEO Kent Anderson. “We want to include the entire community in this effort by encouraging them to pay tribute and thank Veterans for their service and sacrifice.” Community members can commemorate the service of Veterans from the Miami Valley By visiting www.hospiceofdayton.org/veterans. All stories submitted are accessible online and on display at the American Pride Veteran Memorial. The stories are searchable by name. Any Veteran from the Miami Valley region is eligible to be included. 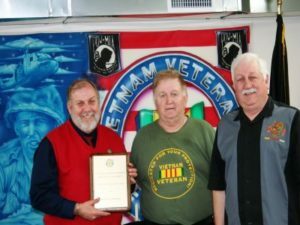 In honoring Ohio’s Hospice of Dayton as the 2016 Organization of the Year, the Vietnam Veterans of America – Miami Valley Chapter 97, expressed appreciation to Ohio’s Hospice of Dayton for their commitment to Veterans. 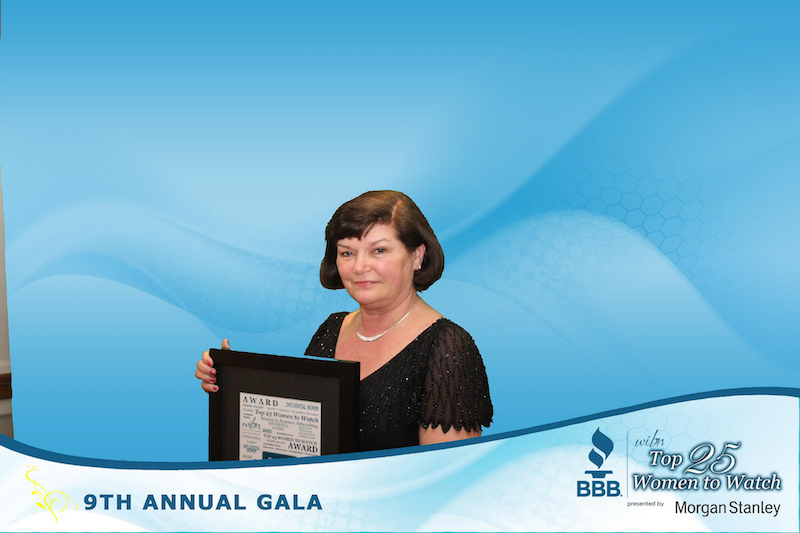 The VVA Miami Valley Chapter is a non-profit service organization. For more information on VietNam Veterans of America- Miami Valley Chapter 97, call 937- 233- 9750 or visit www.vva-dayton.org .